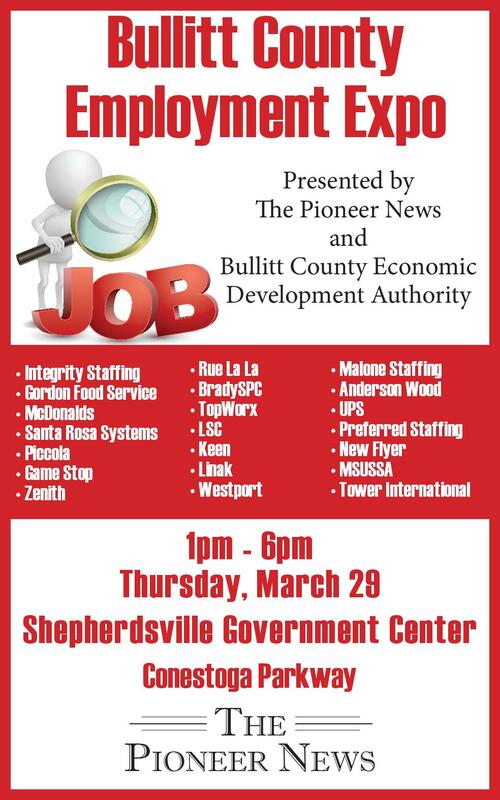 Bullitt County Employment Expo is happening on March 27, 2019! Bring the entire family out to enjoy a free chili dinner, kids activities, crafts and a train ride! Santa Claus will also be stopping by this event and making an appearance. The best part about this event is that it is FREE!!! The City of Hillview gets a fresh new look!!! The City of Hillview is proud to introduce our new and improved website! We are excited to offer you a fresh new look, as well as a variety of new features and information. The new website was designed with an informative and user friendly approach. Some of the new features include a News & Announcements section, "I Want To..." quick links, links to social media pages, online payments, and much more! We have also included "Comments, Questions or Suggestions" section to solicit your feedback, and establish another form of communication with your elected officials and city leaders. Also, each department within our city government have their own webpage within the new website. The Police Department now has a "Newsroom" on their page consisting of stories happening within the community and the police department along with feeds from their social media pages. HPD's website also provides several useful links, recruiting information, online House Watch Forms/Parade Permits/Roadblock Permits, "Report A Tip" link, Commend An Officer, etc. Our Recreation Department has current rates for rentals, gymnasium schedule, information regarding youth sports, and much much more! We are very excited to bring you this new tool! Our staff is consistently coming up with innovative ideas and ways to better serve you. We encourage you to browse our new website and provide us with feedback.